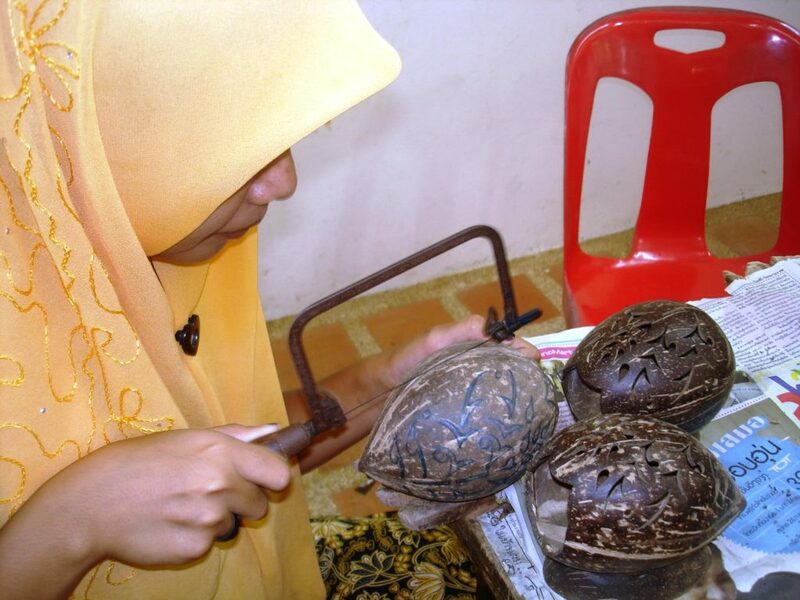 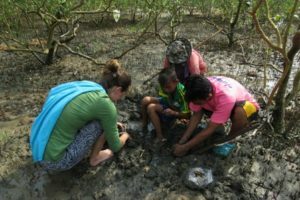 Experience the community by enjoying the island hopping tour, 2 day 1 night sea kayaking with locals, hands on activities including batik making, visit the sea-grapes seaweed farm and experiencing local foods. These programs are supporting all the local community. 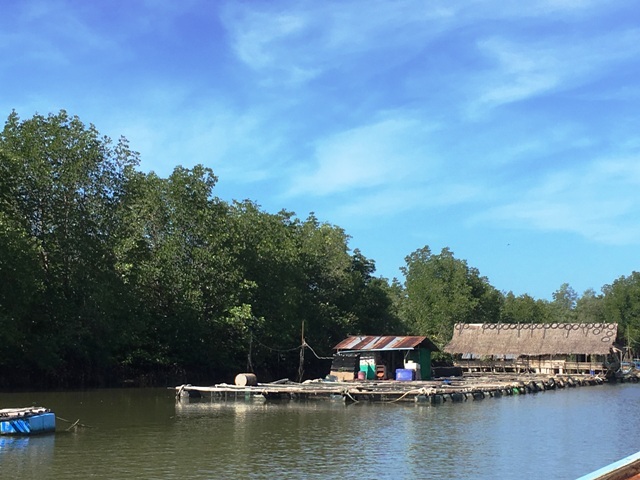 Laem Sak is one of the hidden gems of Southern Thailand, with its beautiful sea, mangroves, islands, cultural diversification, foods, and rich natural resources. 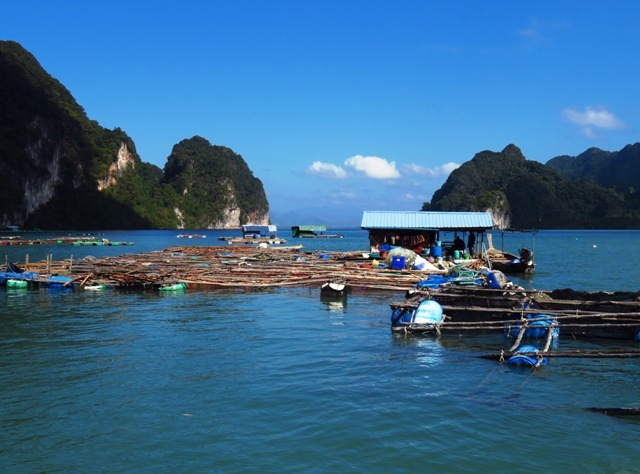 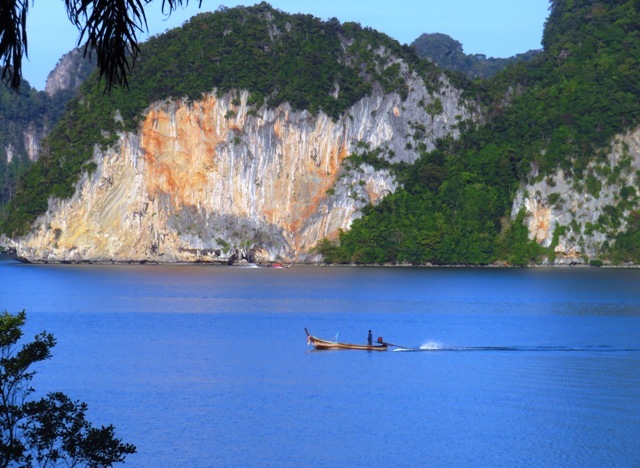 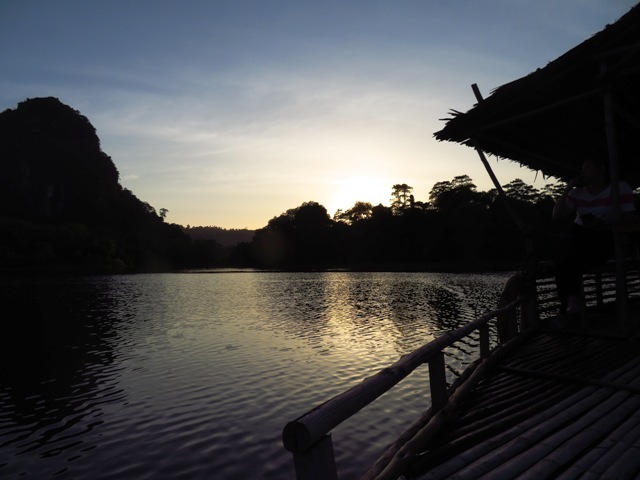 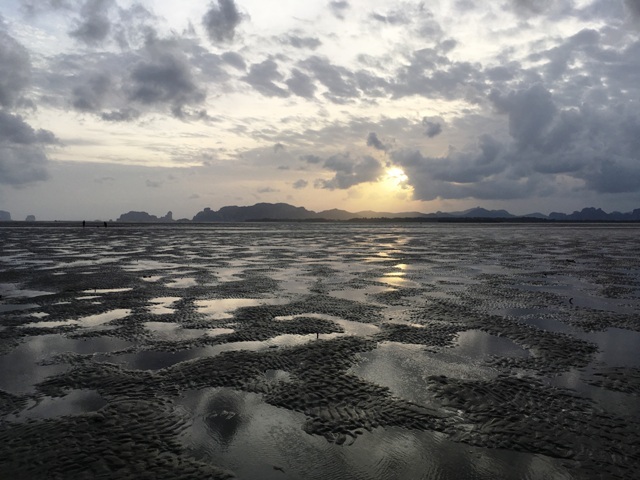 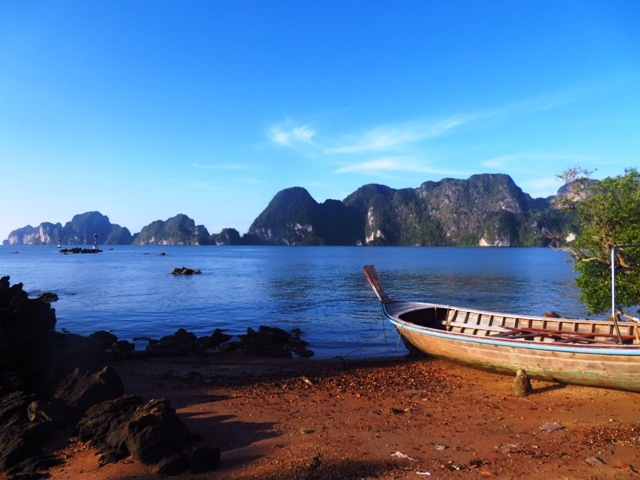 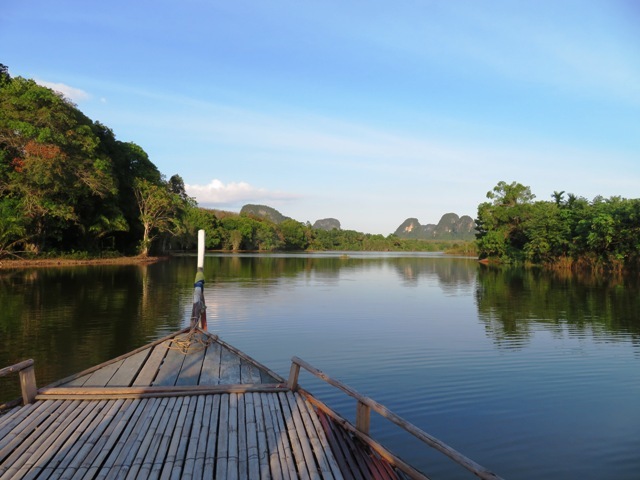 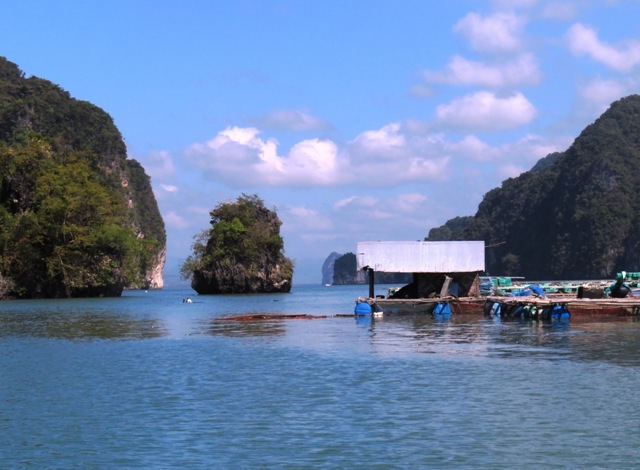 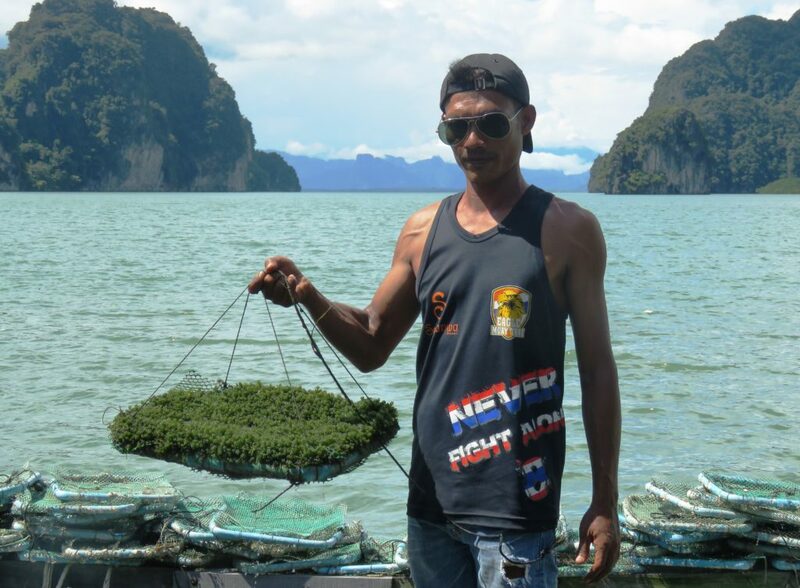 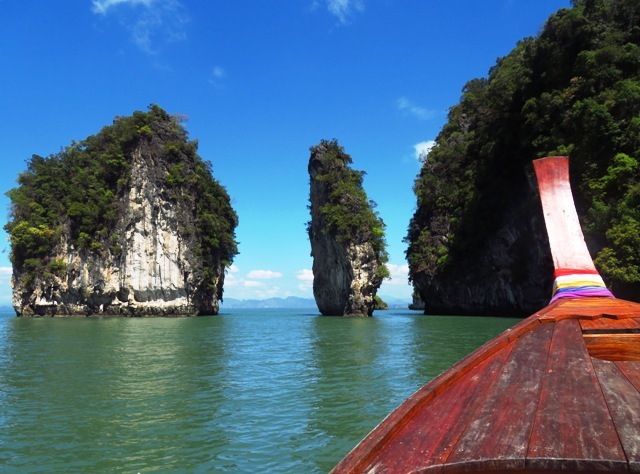 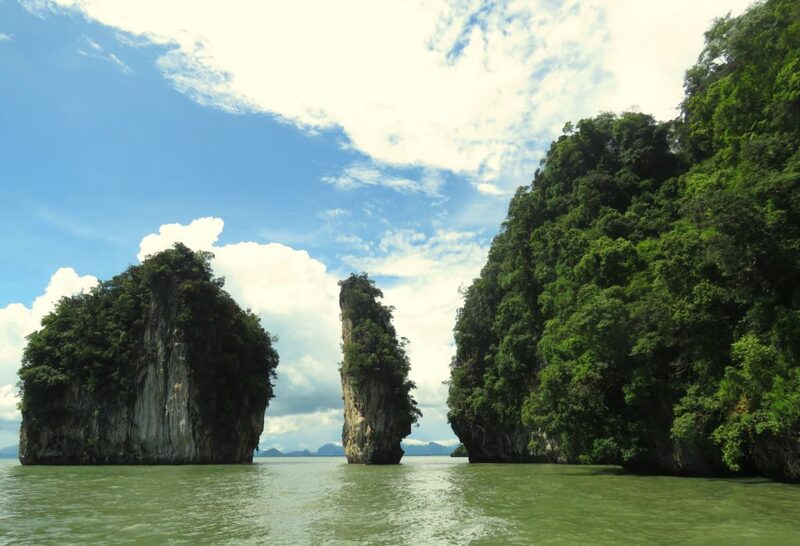 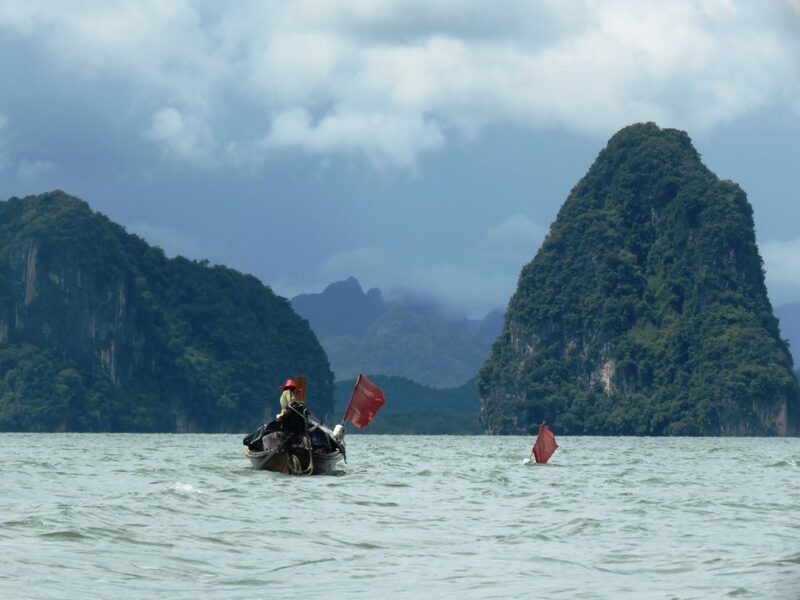 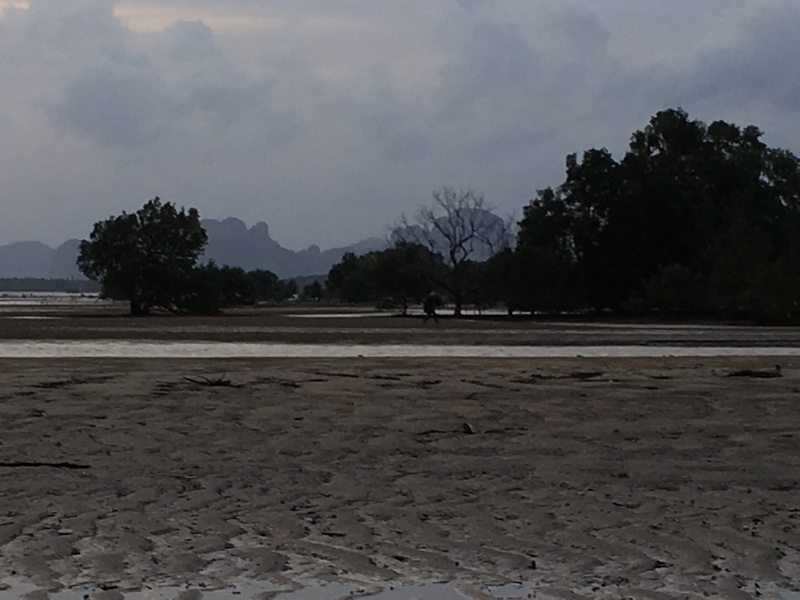 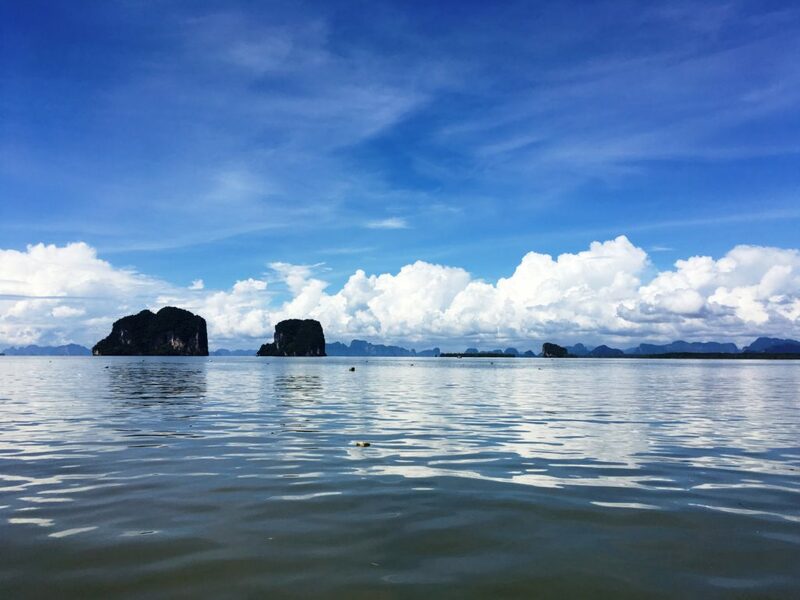 Being a community neighboring a fragile marine ecosystem, there was a real need to attract visitors to Ao Luk’s community-run long-tail boat trips, and traditional meals, as a more responsible way to experience the Andaman Sea. 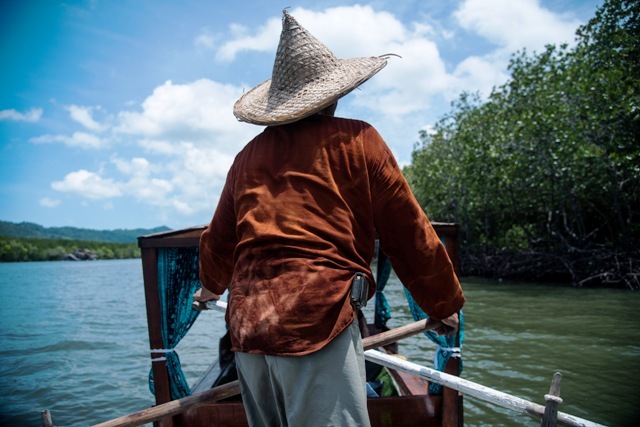 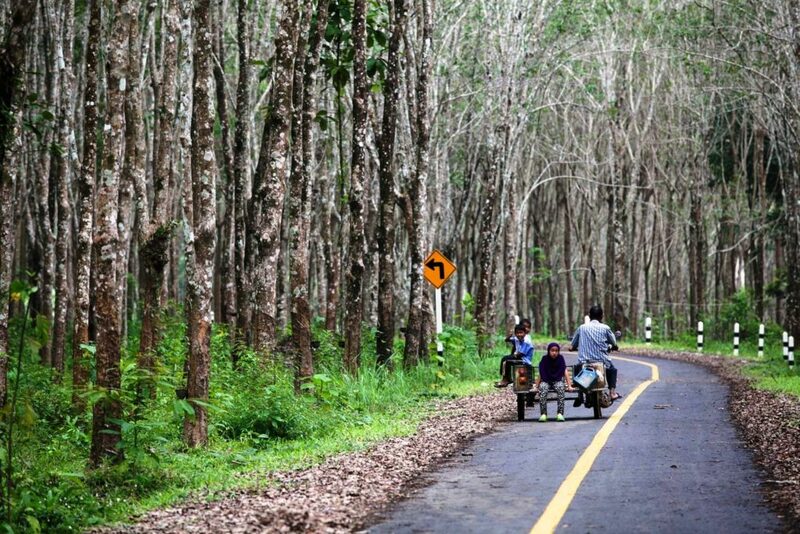 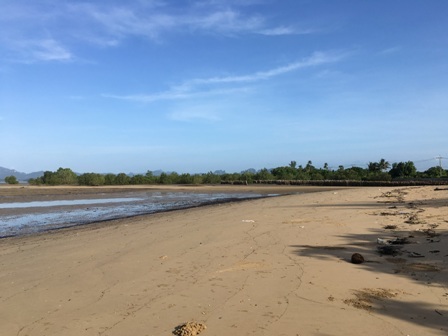 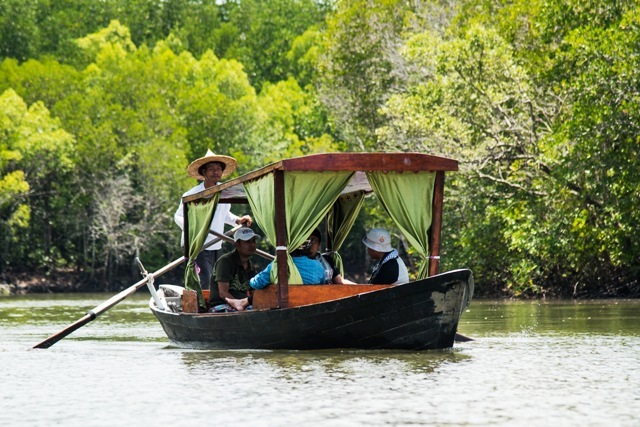 While visiting the island you can experience the local way of life by participating in early morning fishing, model long-tail boat making or batik cloth production and enjoy the beautiful mangrove nature or nearby islands the next day. 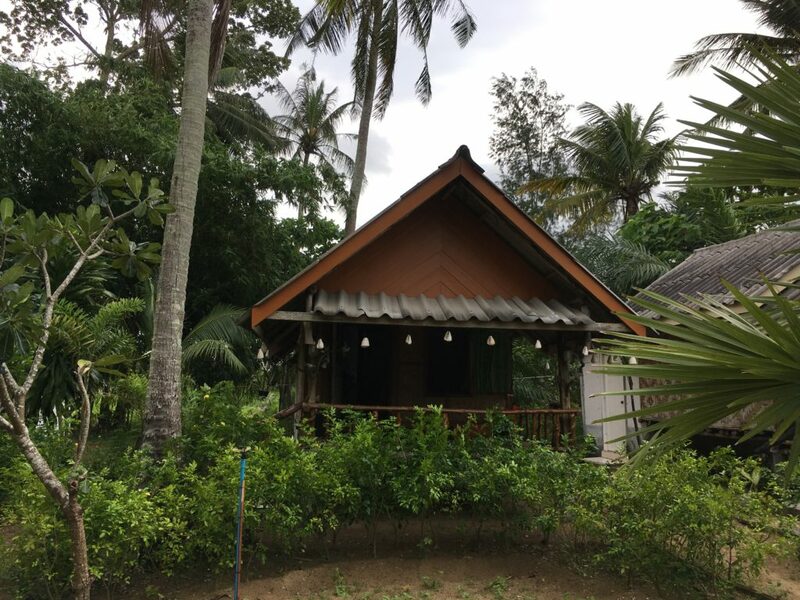 ISLAND Community Resort Stay the village runs bungalows that can accommodate single travelers and study groups, with many cultural and ecotourism activities available around the area. 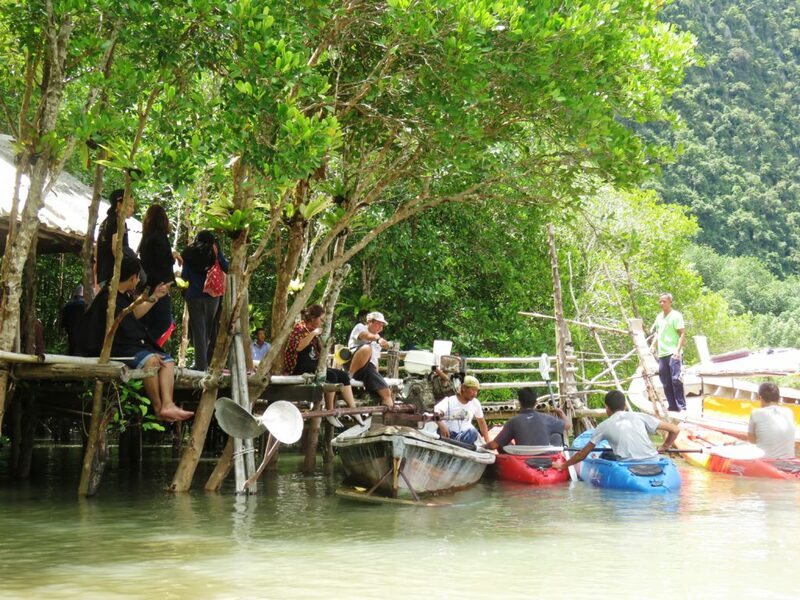 Koh Lanta Tung Yee Peng Village is located on Lanta Yai Island,Krabi Province. 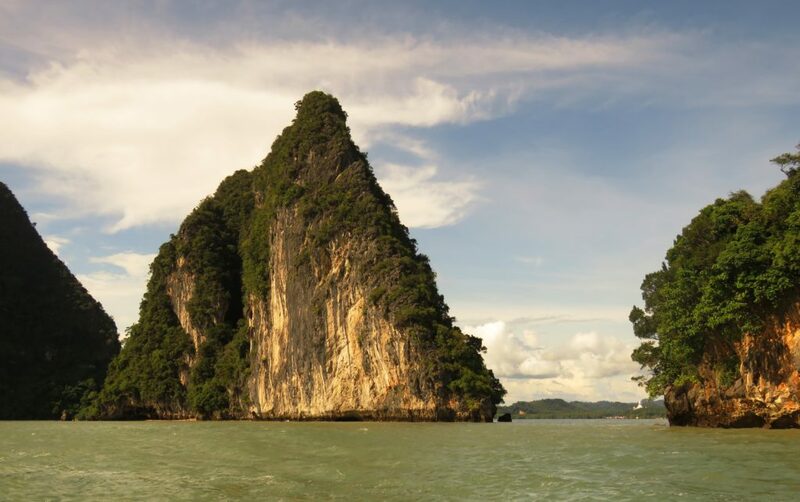 Koh Lanta has many white sandy beaches running down the entire west coast, forests, and tropical jungle. The island is typically mangroves; coral rimmed beaches; and tree-covered hills. 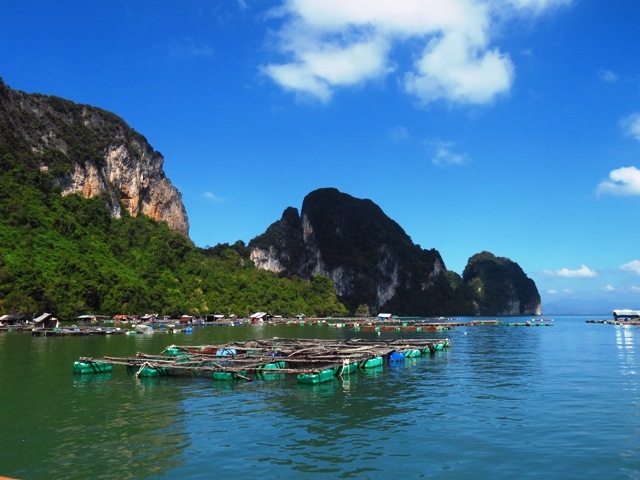 A popular tourist destination, the islands are known for their long, sandy beaches. 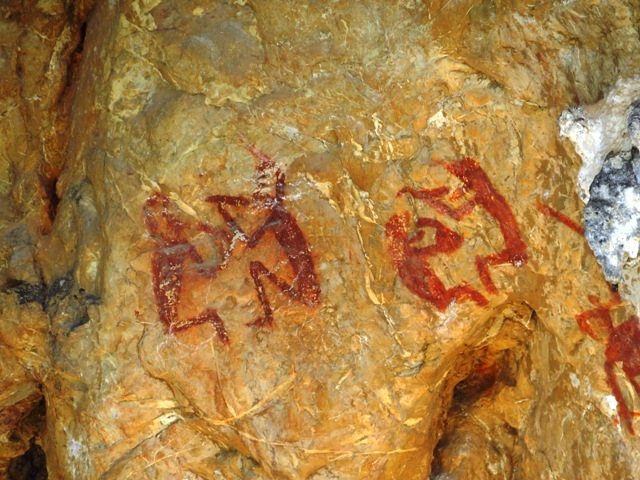 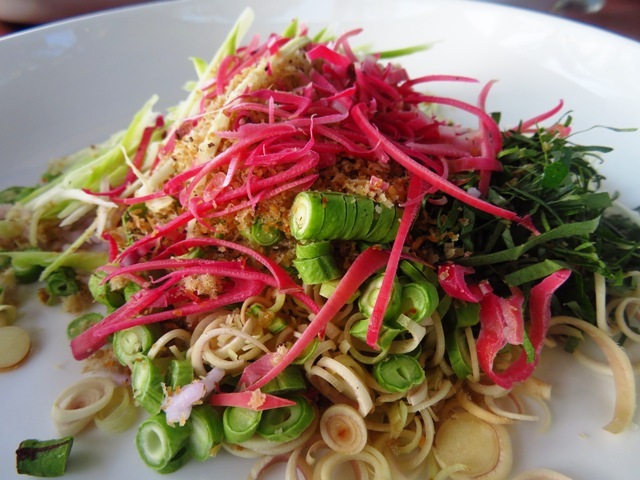 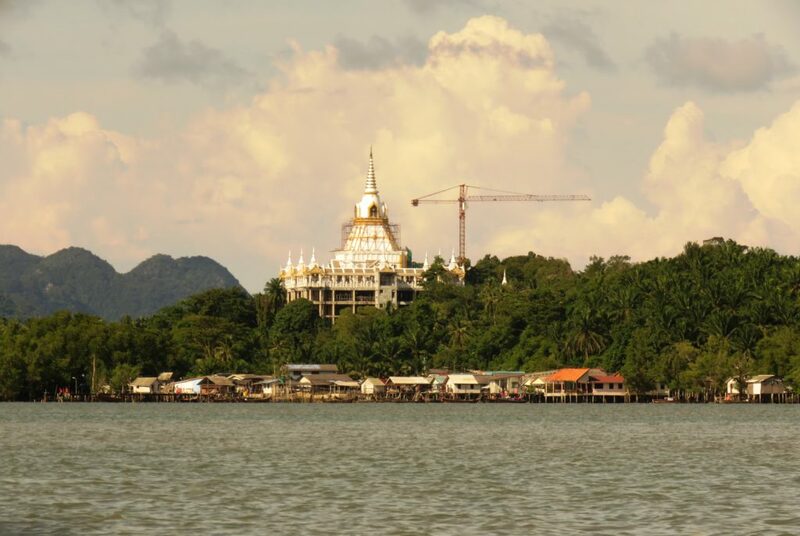 Koh Lanta incorporate a mix of Buddhists, Thai-Chinese, Muslims, and sea gypsies. Ban NaTeen Community Tourism village is located in beautiful Ao Nang, Krabi Province, about 14 kilometers away from Krabi town. 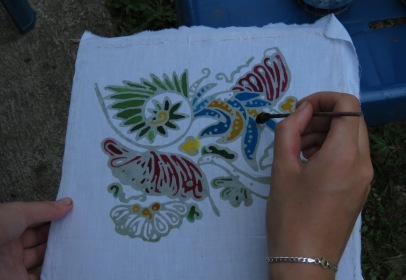 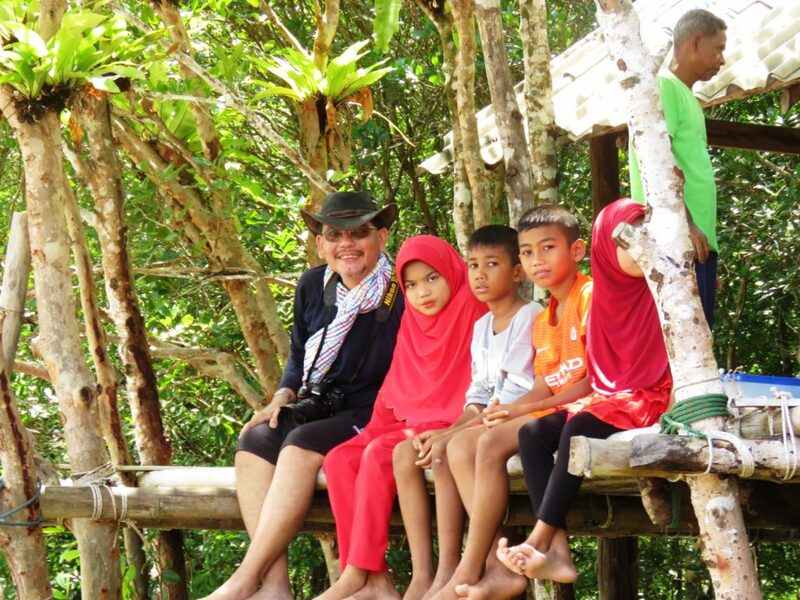 There are 14 homestays, 86 community members and English speaking local guides that create culturally immersive activities like the art of creating Batik and weaving traditional roofing panels out of Nypa Palm leaf, that guests can participate in while staying with the local community, learning about their local way of life. 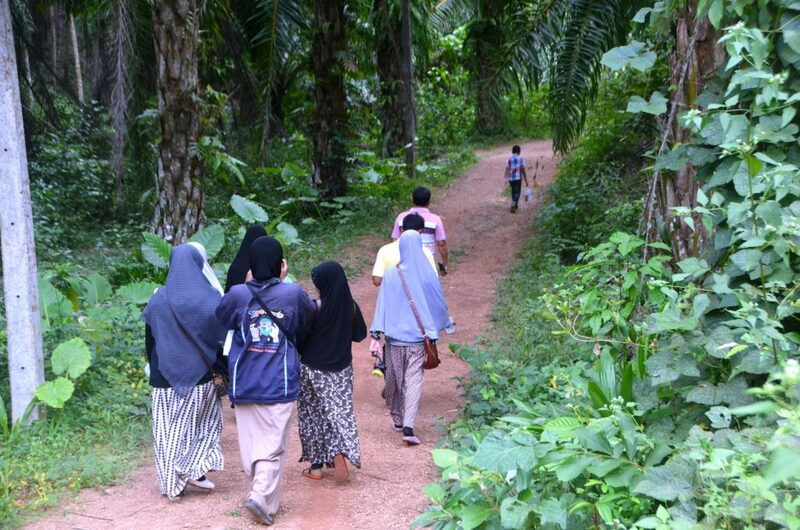 Tour program: One day tour, 2 day 1 night or 3 day 2 night for guests and study groups focusing on community connection. 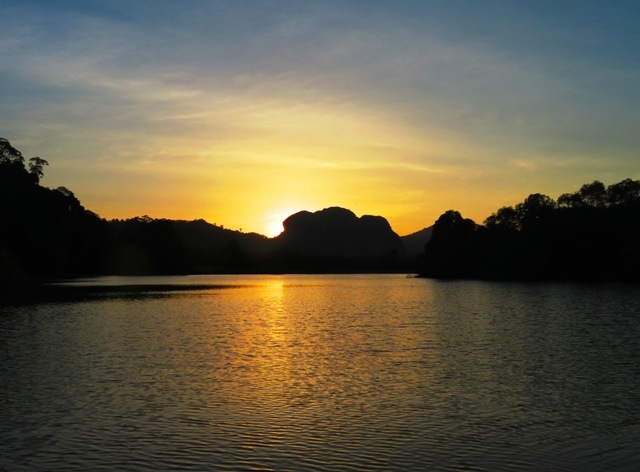 Ban Nong Talae Tourism Community has the unique characteristics of misty in the morning beautiful mountain scenery, large ponds and the local has a strong community base group in Ao Nang that has been actively working to promote sustainable tourism. 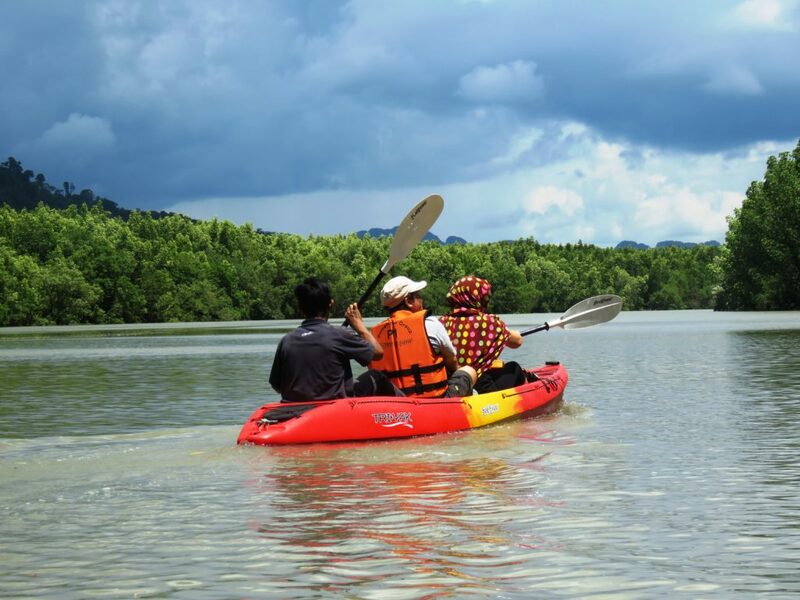 Be welcomed into their daily life by rafting through the morning mist while taking a sip of coffee with Thai local dessert or kayaking in the lake during the day time and also bike tour to visit the traditional Thai house, swimming in the Klong Nam Sai (clear water stream) and then enjoy the traditional Thai lunch with local village. Koh Klang On a small charming fishing island, located in the province of Krabi, the community of Klonglu is welcoming tourists to get a glimpse of their local lives. 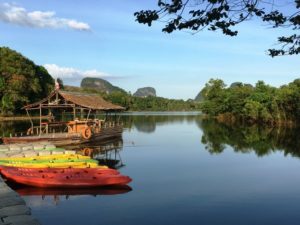 The friendly community maintains a simple and modest life, which they are proud to share with visitors searching for an insight into authentic southern Thai culture. 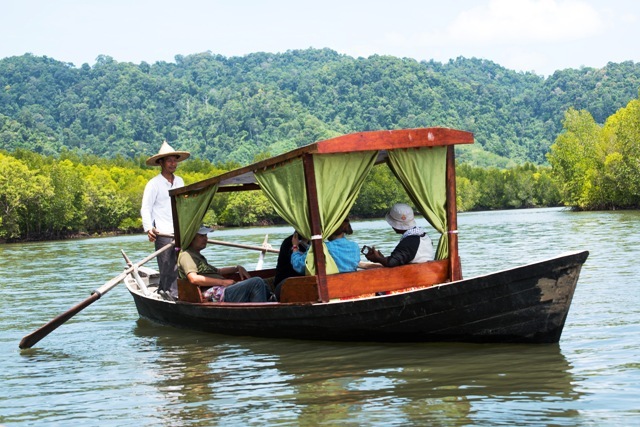 With a traditional Andaman long-tail boat you will cross the sea to the small island where a local sidecar driver takes you to the village. 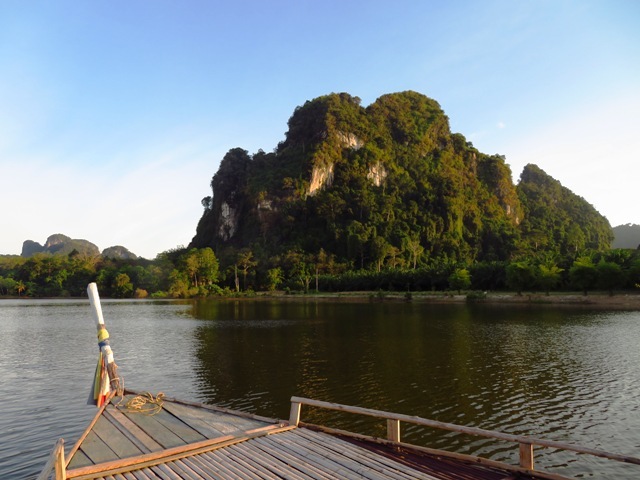 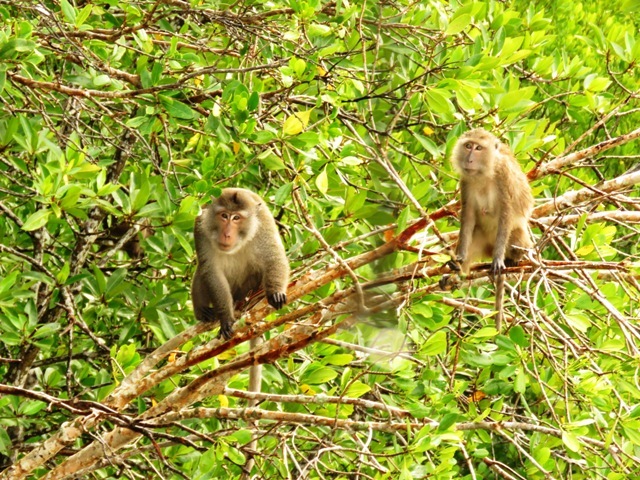 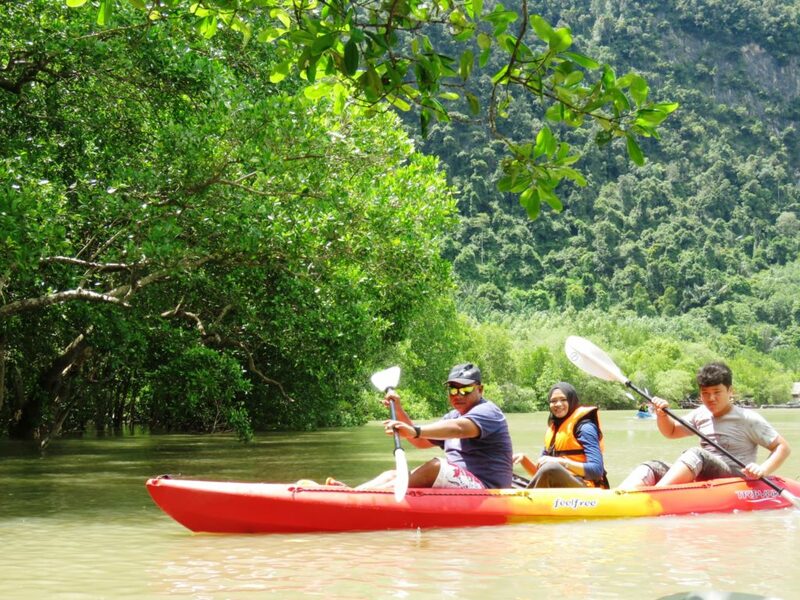 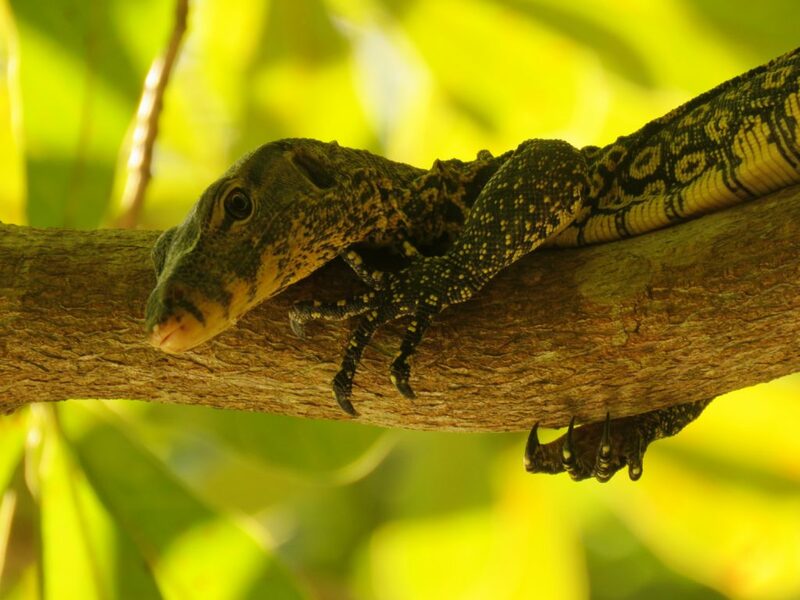 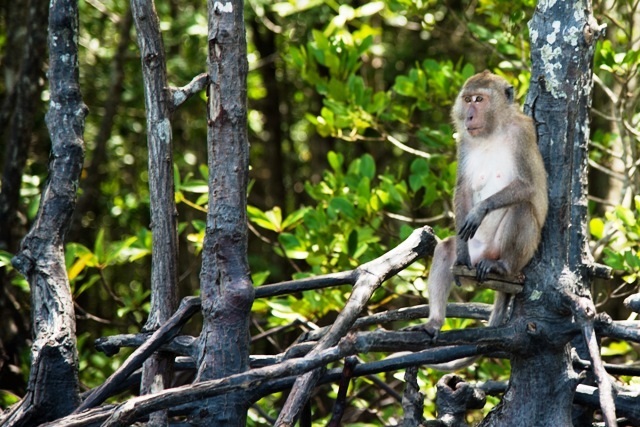 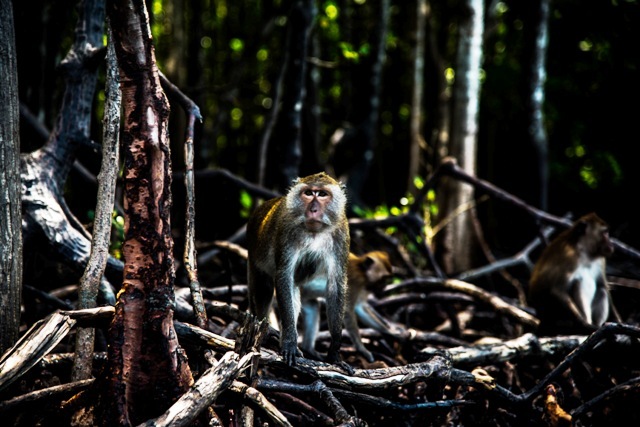 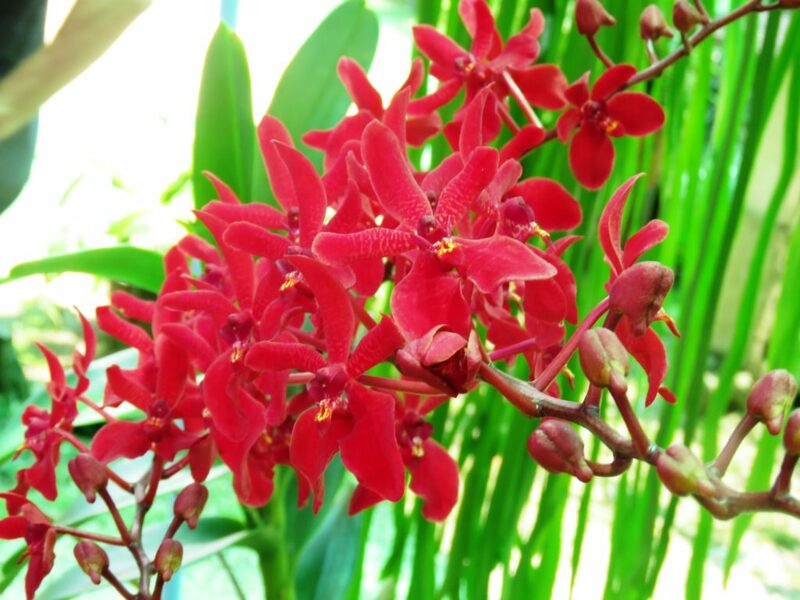 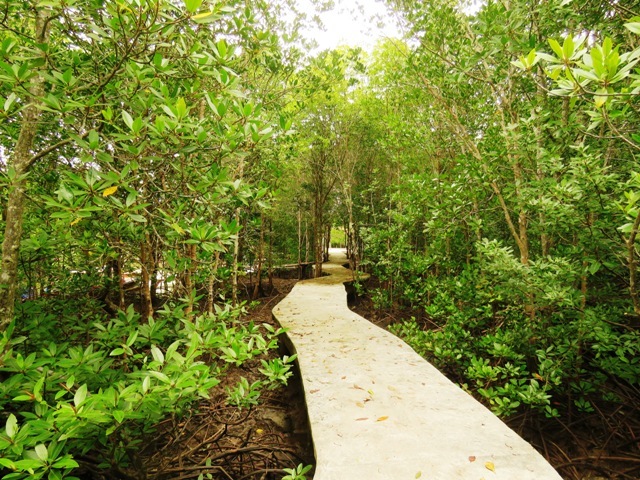 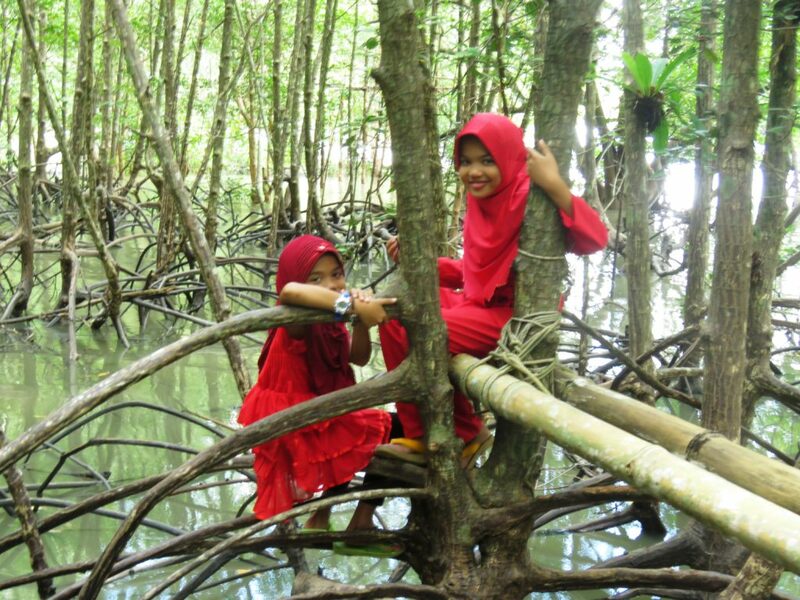 The island, called Koh Klang, is surrounded by rich natural mangrove forest with many different fish species. 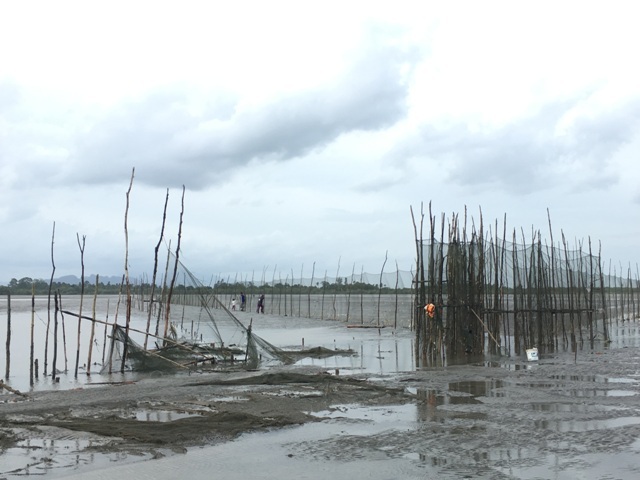 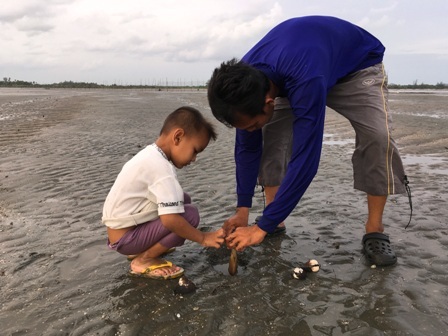 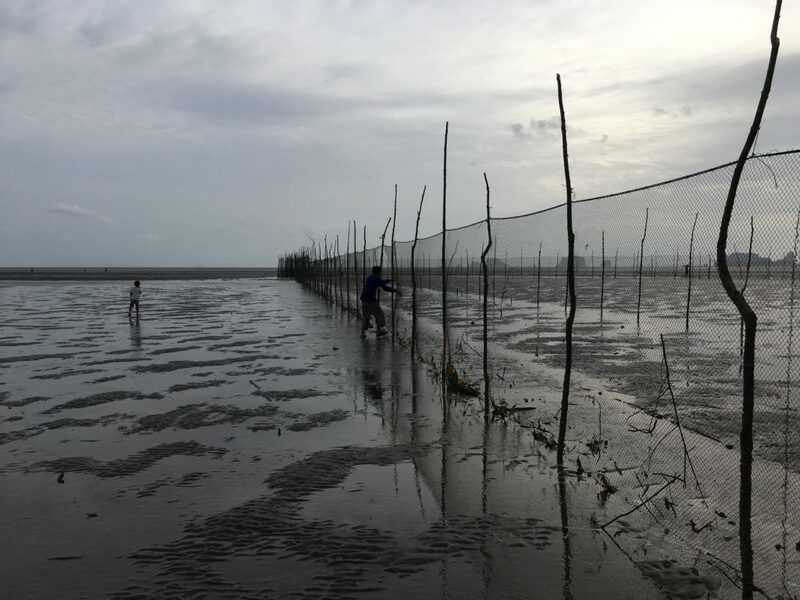 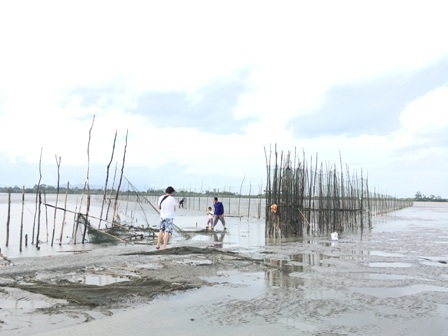 The communities mostly work in coastal fisheries, have fish farms, and grow rice for household consumption and sales to neighbors. 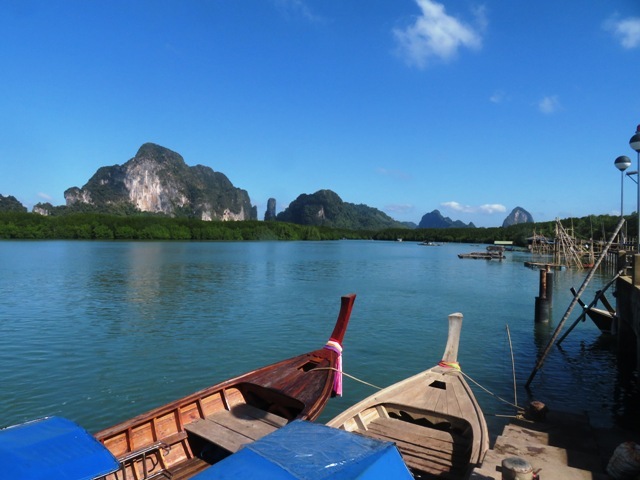 Morning Start the tour in Krabi, at the Thara Public Park Pier, to meet your Andaman Discoveries translator for pre-trip briefing. 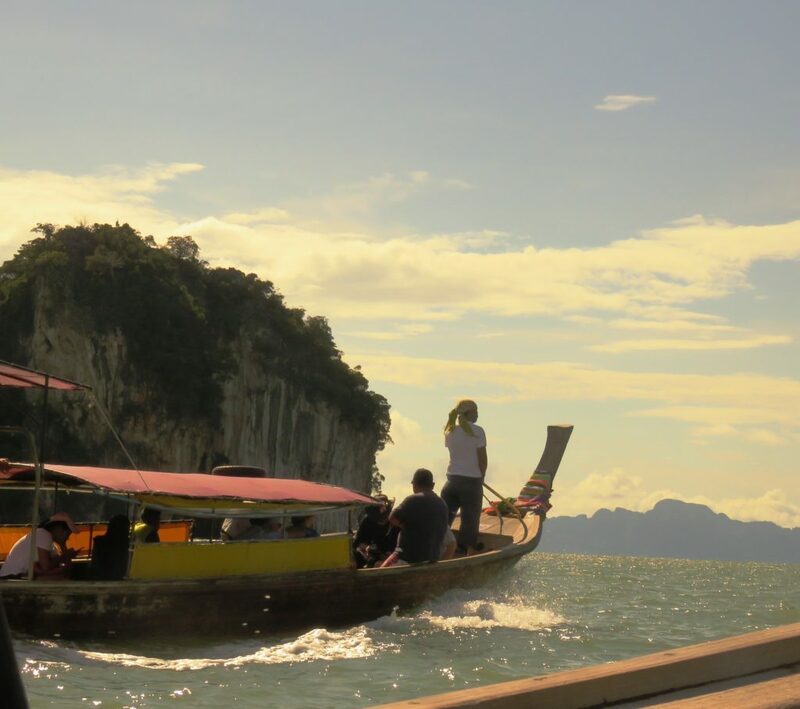 Hop on a long-tail boat to the island of Koh Klang, were a motorcycle sidecar brings you to the village. 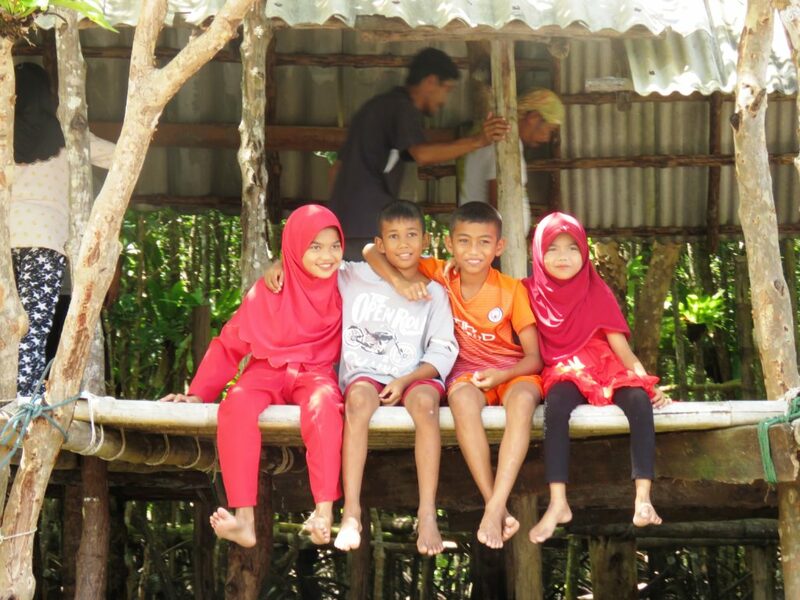 Meet your hosts and take a walk through the village or go for a swim in the ocean. 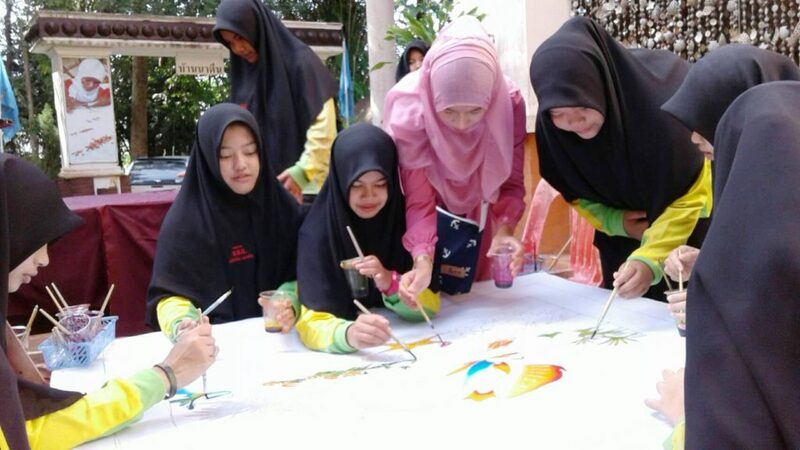 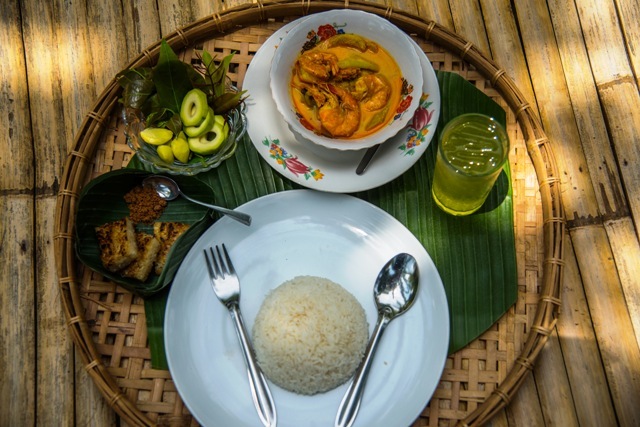 Afternoon Lunch at Community Bungalow canteen with your hosts Design your own Batik textiles by painting colorful patterns on a sheer white cloth. 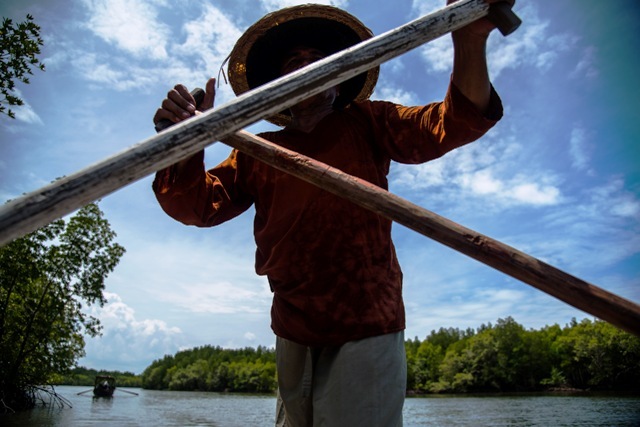 Learn the process of long-tail boat making with fascinating stories from the people that build and use them all their lives. 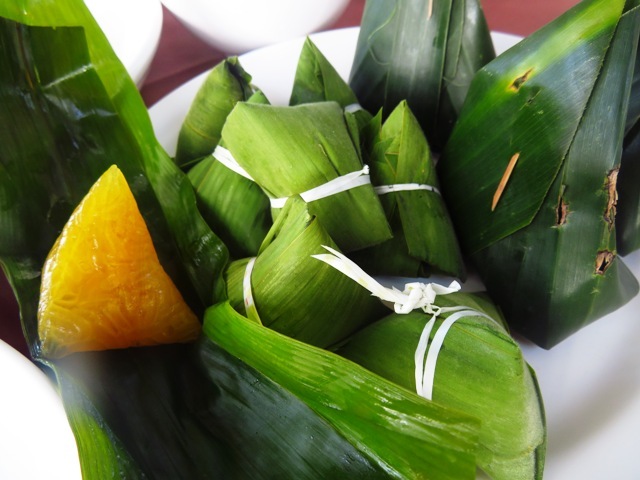 At last, experience the traditional processing of Khao Sang Yot, a special germinated brown rice. 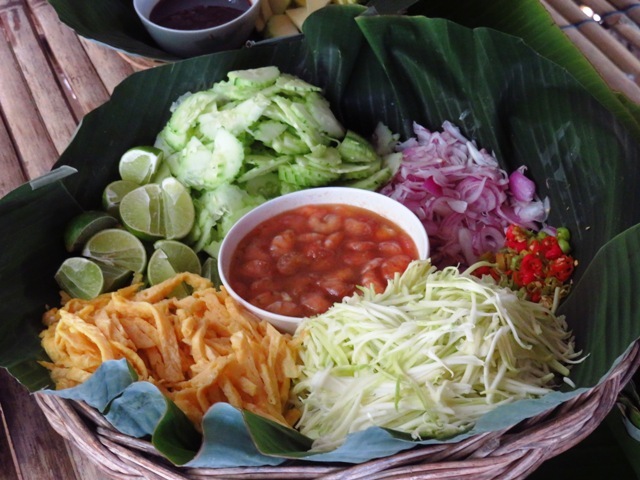 Evening Have a traditional Southern Thai style BBQ with your host families and share your background stories. 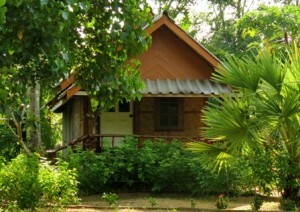 Spend the night in a simple and bungalow (mosquito net is provided). 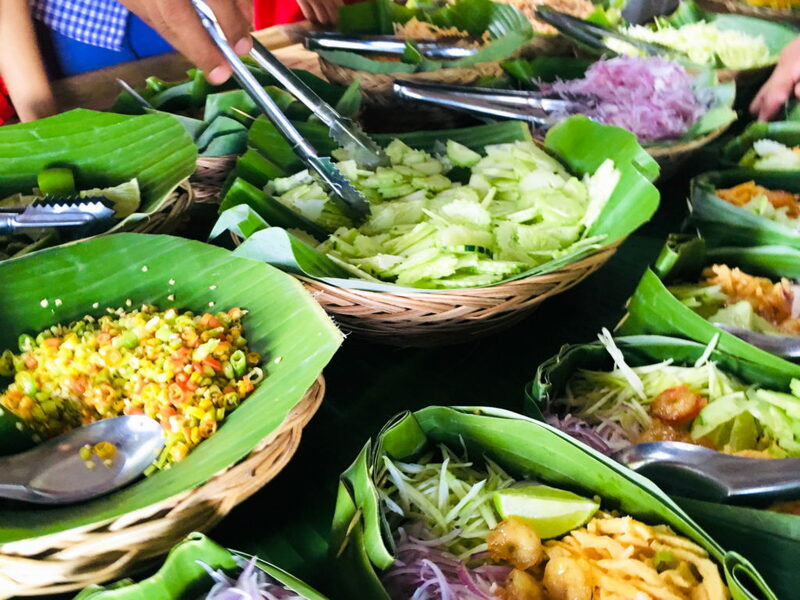 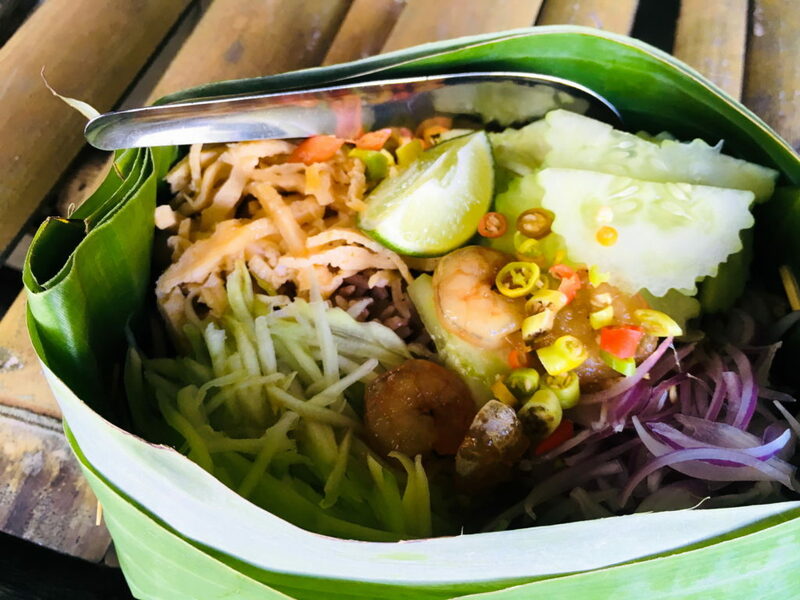 Morning Breakfast at the Community Bungalow Canteen with hosts and then take a long tail boat to adventure 4 remote islands in the crystal Andaman Sea and enjoy snorkeling and relax white sandy beaches at Kai island, Plub island, Por Dah island, Sand Bar and visit Cave island . 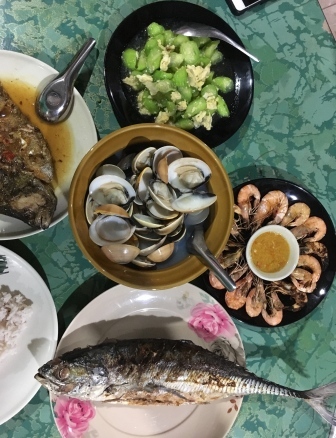 Evening Return to the community bungalow for a dinner with freshly-caught seafood and Thai curries. 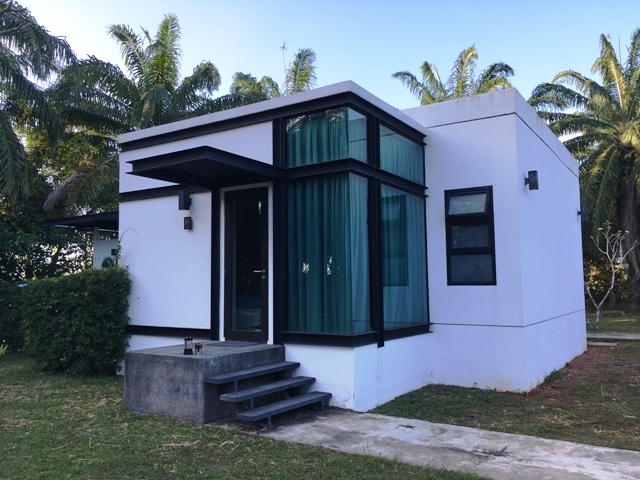 Spend a second night in your simple and comfortable bungalow. 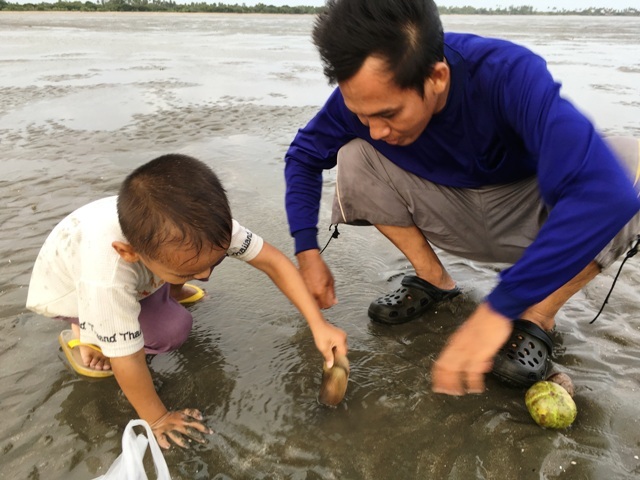 Morning Breakfast at Community Bungalow Canteen with hosts Participate in traditional fishing methods and collecting of shellfish. 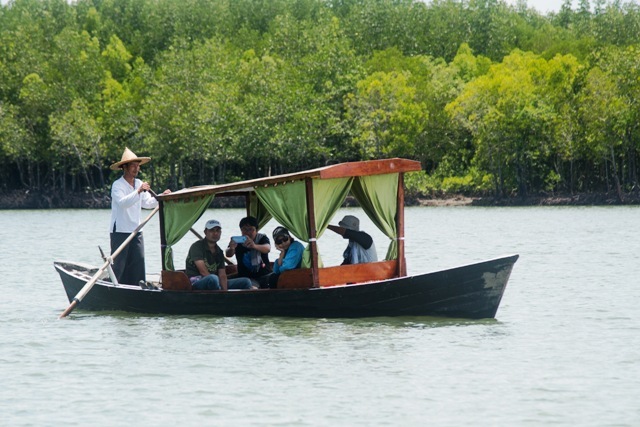 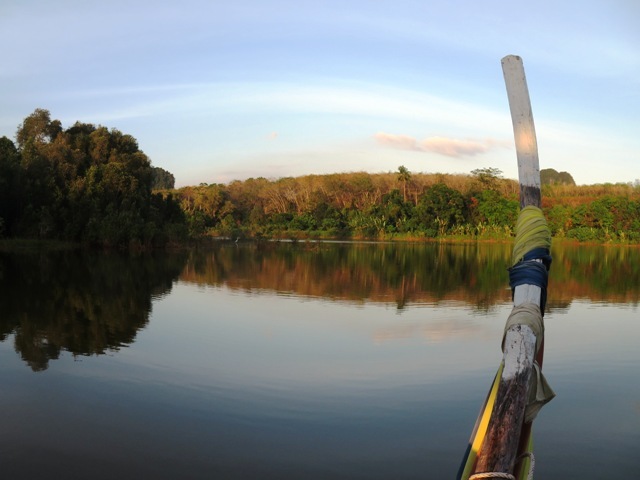 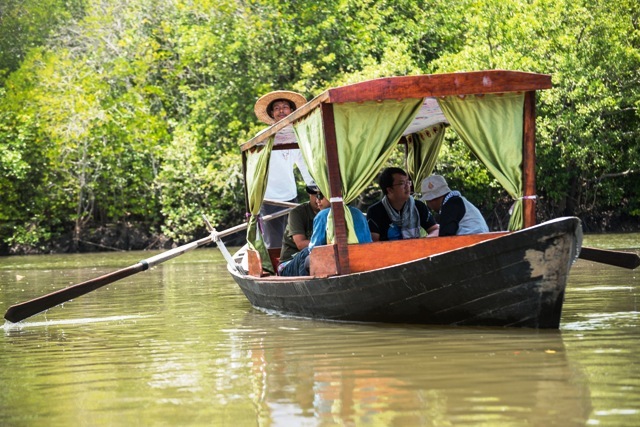 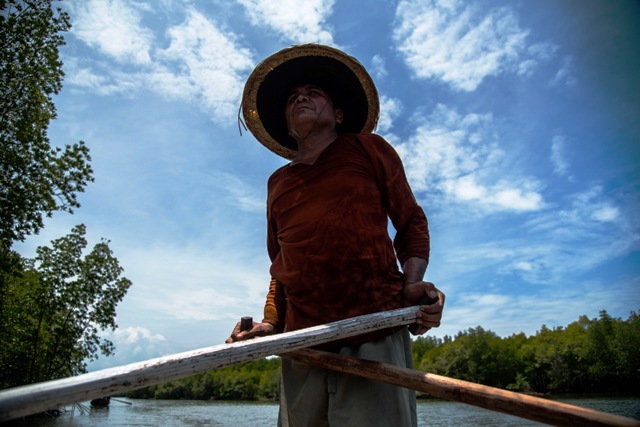 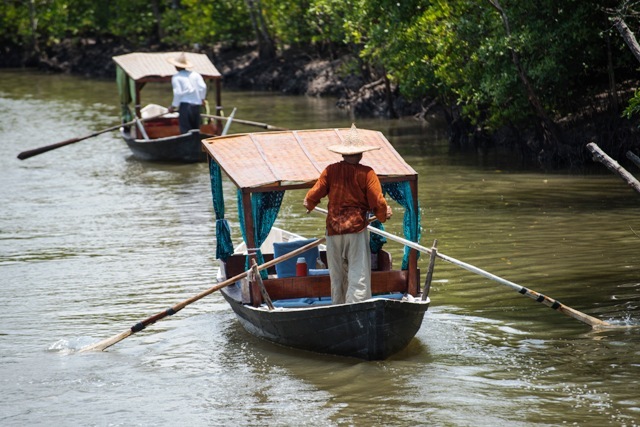 Head out with a local guide into the mangrove forest by long-tail boat and learn about this eco‐system and its importance to the village. 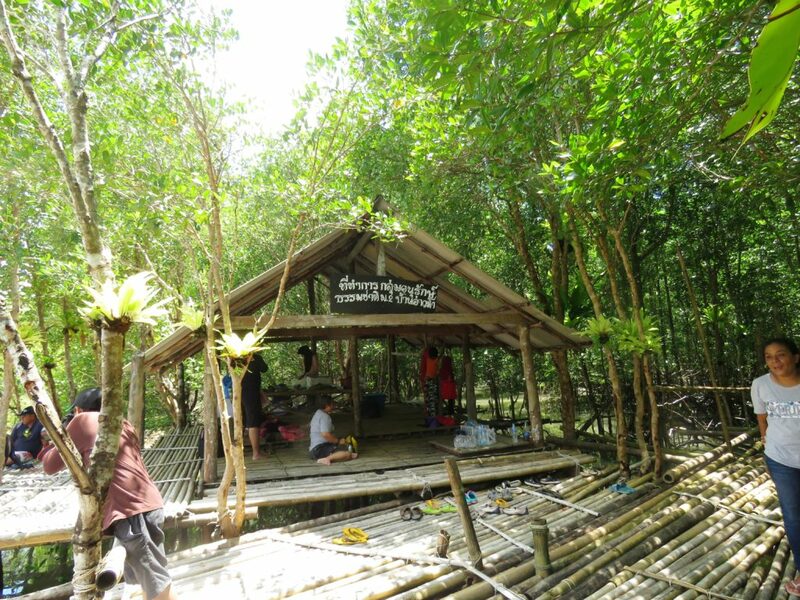 Afternoon Lunch at Community Bungalow Canteen with hosts, Pack and say goodbye to your friendly hosts, transfer back to the pier and boat ride to the main land, End of Program.